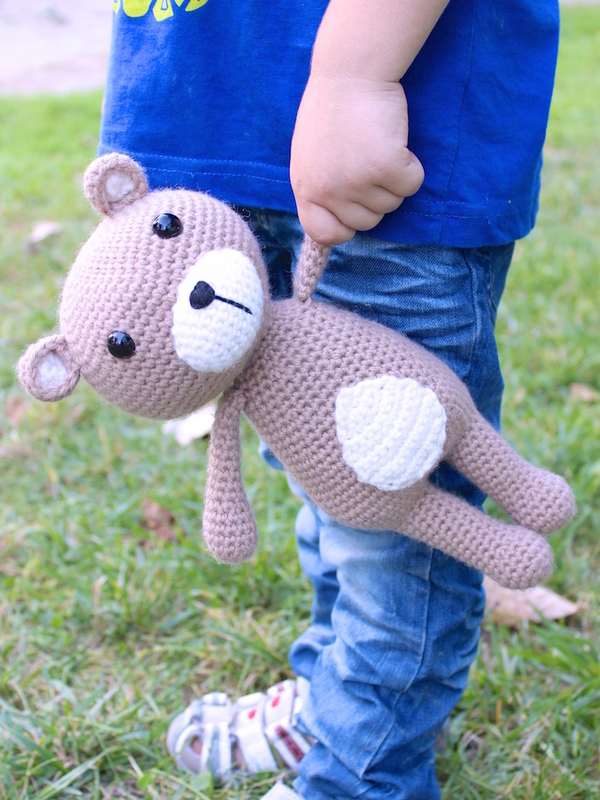 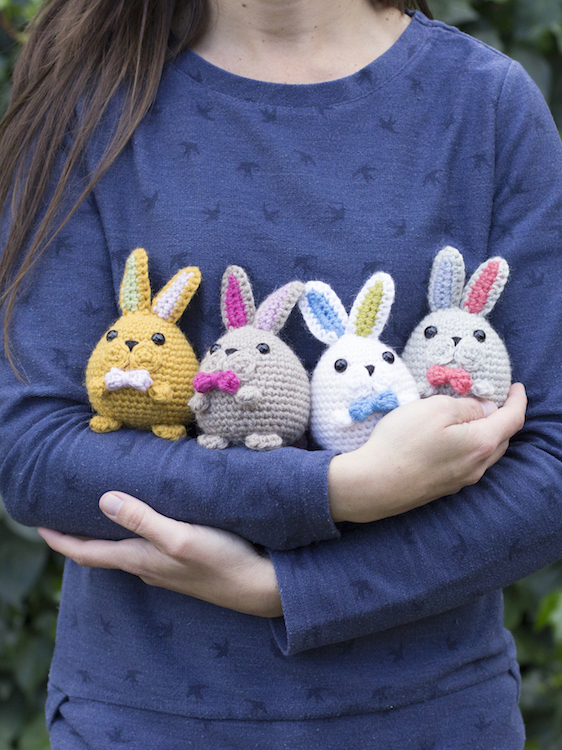 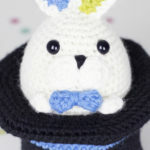 A collection of easy crochet patterns for: little owls, bunnies, toys, dolls, bears, monkeys, cats and puppies. 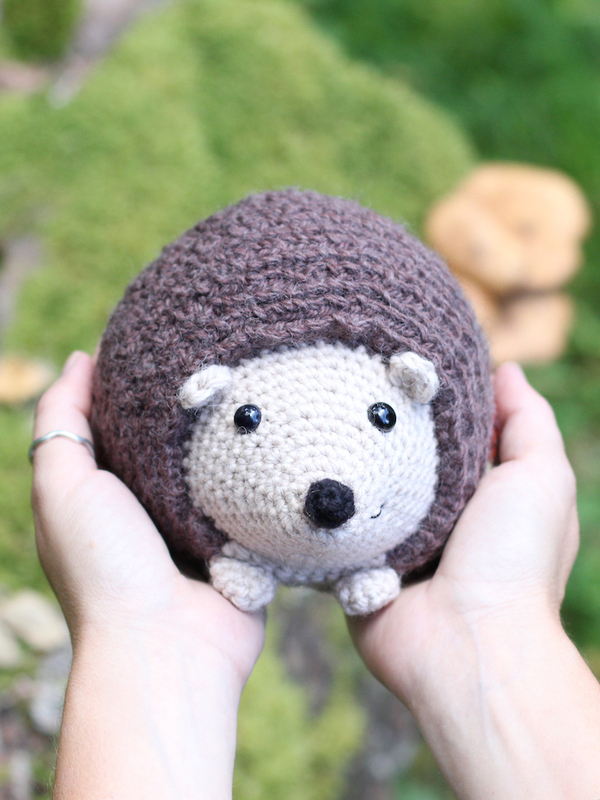 Most dolls and animals are quick and easy to crochet. 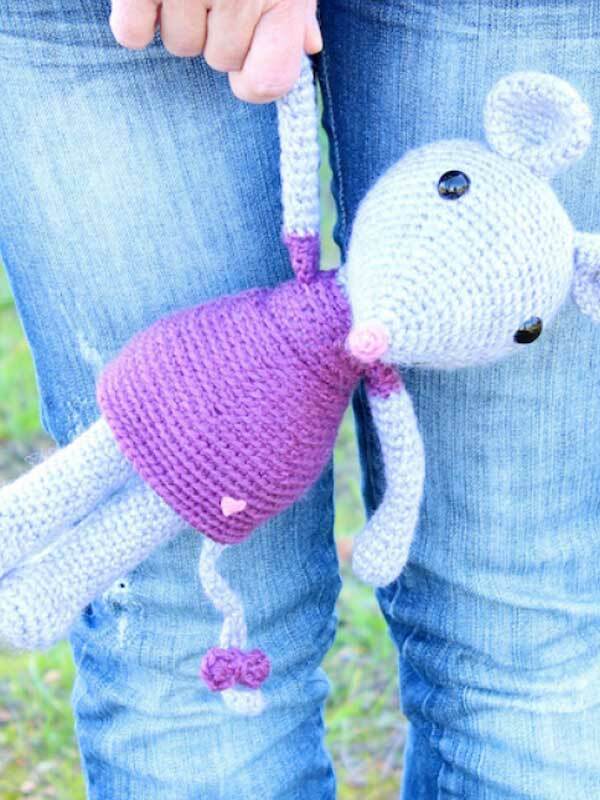 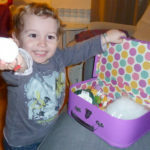 Step by step instructions help you complete each animal or doll. 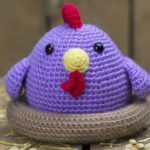 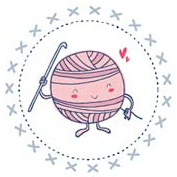 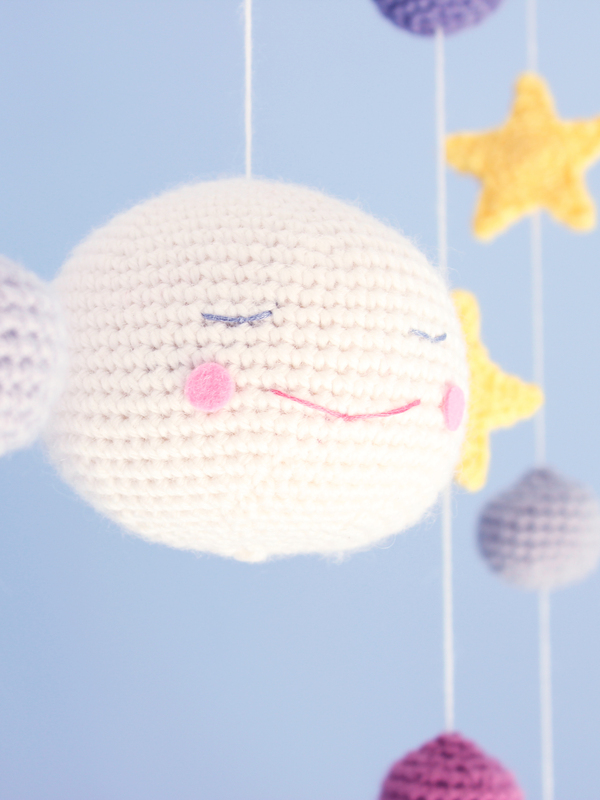 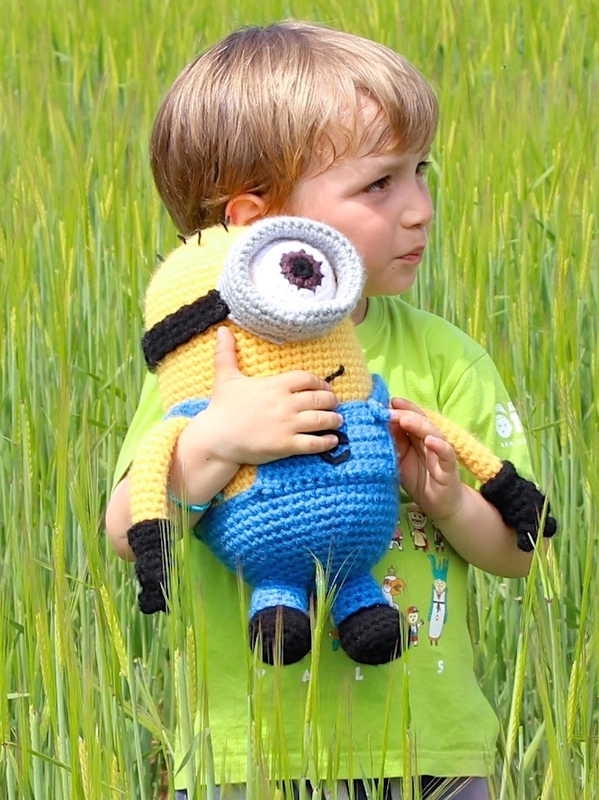 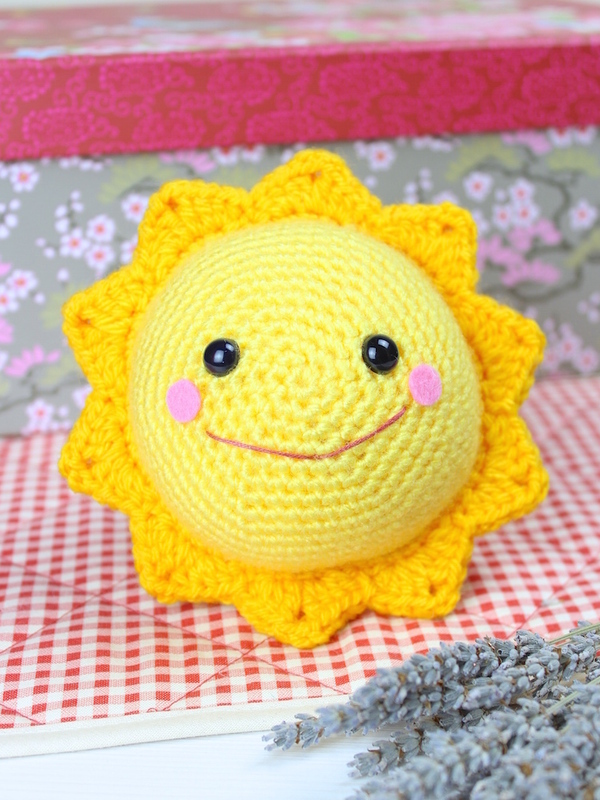 With a little crochet knowledge you will find most patterns easy. 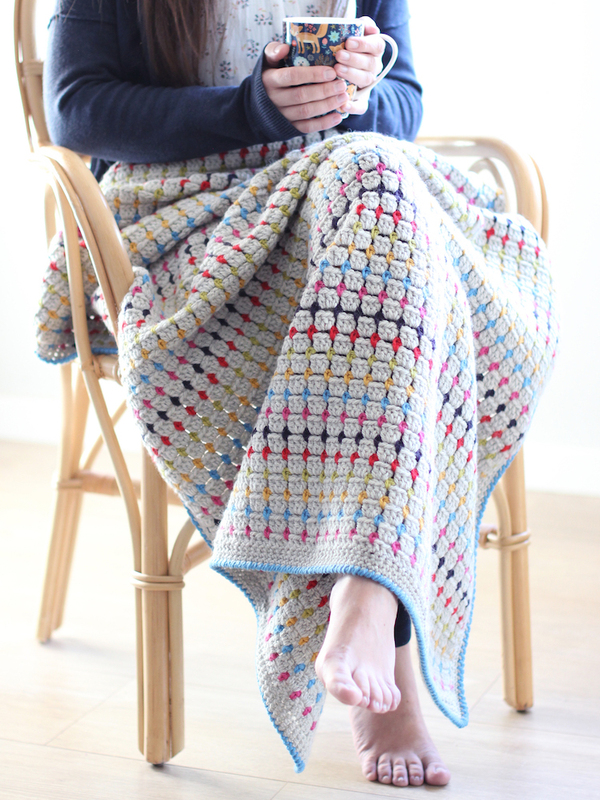 For each pattern is indicated the level: easy or intermediate. 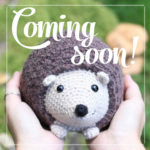 There is an English and German edition. 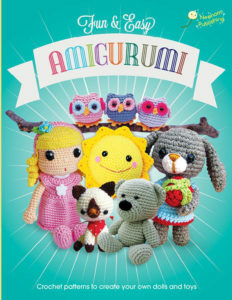 Fun and Easy Amigurumi is available from Barnes & Noble, Waterstones, W H Smith, Amazon and many other booksellers around the world.